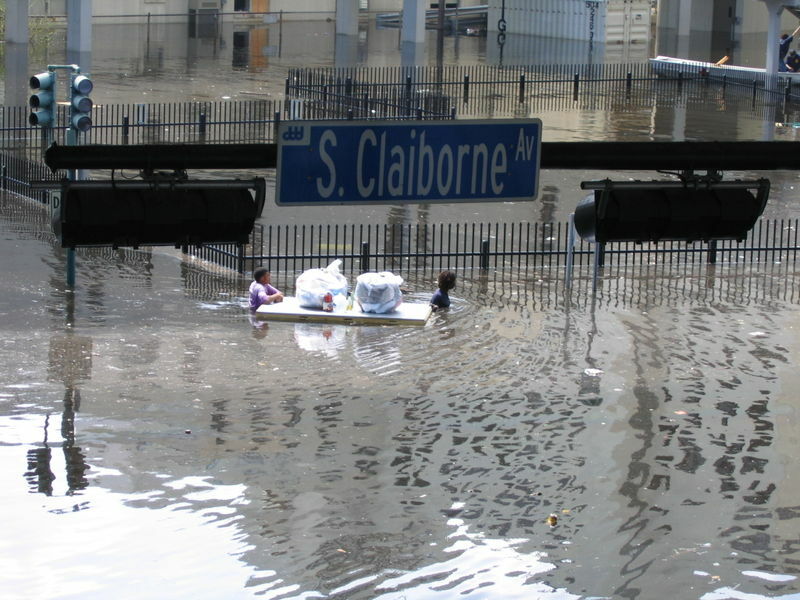 Editor’s Note: We don’t need to try and “remember” Katrina because the aftermath is still with us–from the trauma that impacts the growing youth to the displaced populations who never got to make it back home. In honor of the people who banned together in help, who clung to their lives and their home, and who post mark their lives as ‘pre-Katrina’ and ‘post-Katrina,’ we are publishing oral histories from the people who lived through the storm and who want to tell their “Katrina story” in their own words. An interview with Greg Lambousy, Director of Collections at the Louisiana State Museum during Hurricane Katrina. Mr. Lambousy was one of the original employees of the museum to return in the immediate aftermath of the storm. In this interview, he discusses the process of restoring the Old U.S. Mint in the French Quarter, which sustained significant damage in the hurricane.